Super Bowl of China offers great Chinese food experience in huge servings complemented with their choice of bottomless drinks and unlimited choice of rice. 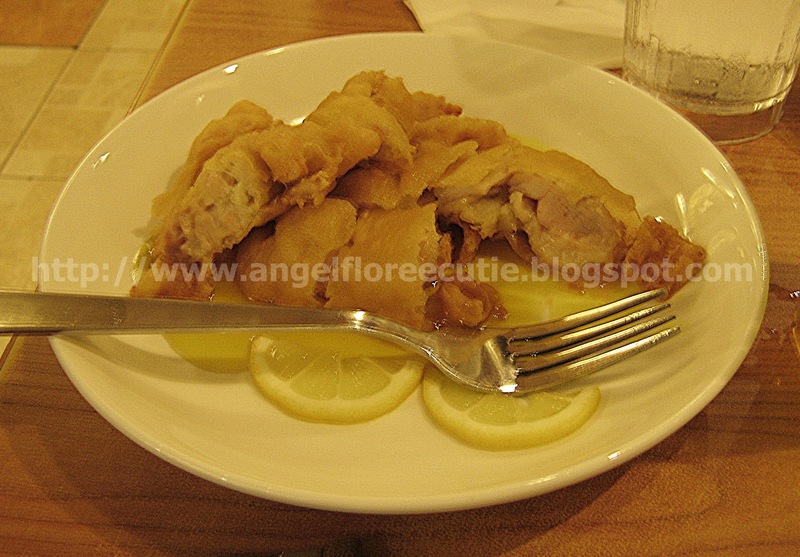 Their Lemon Chicken tastes sweet with the Chicken's flavor still dominating in your mouth. 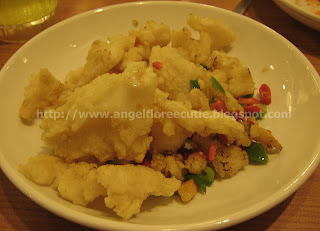 The second one is their Deep-fried Cuttlefish w/ Spicy Salt, I love the texture which is crunchy smooth and the taste is neutral.